SUMIDIA DA1000 is a high density, ultra-fine grained sintered PCD with high toughness similar to that of carbide. 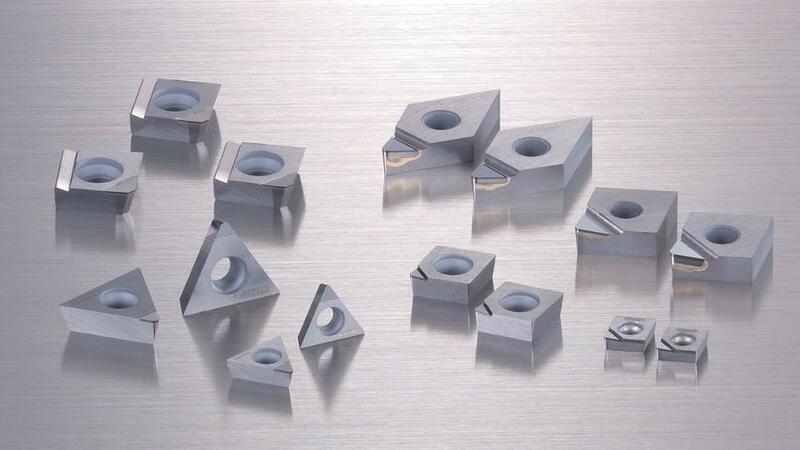 Excellent micro cutting edge geometry, optimum wear and fracture resistance facilitate high performance, longer tool life and achieve high efficiency machining especially during milling of all aluminum alloys. Significantly improved surface roughness on machined surfaces and minimization of burr formation on work piece.